You may be awaiting my reaction to the NFL Conference Championship Games. The honest truth is that I have none. I didn’t watch either game. I know enough about the outcomes to know that the Super Bowl is again a contest that I have little interest in watching, so the annual Lucas-Mullen anti-Super Bowl party can go off without a hitch. Besides there are other football leagues, like the USFL. Wait, what? Didn’t they fold over 30 years ago? Read on, faithful friends! Instead, I’m going to take some time to announce a project that I’ve been thinking about reviving. It’s something that I messed around with back in the dark ages of the internet. It is football related. It notoriously happened in the spring. Yes, if those easy clues (and the dead give away in the title) weren’t enough of an indication, I will spell it out. I’m bringing back the USFL. Spring football? It’ll never work. And it didn’t. But, this time it will. I don’t want to be that a-hole, but let’s face it. I’m that a-hole. Why not the USFL? Other than the AFL, it was the most legitimate football league other than the NFL. Sure, it had problems. Big problems as I’m learning by listening to the audiobook, Football for a Buck by Jeff Perlman. But, as commissioner and limited demigod of the league, I can avoid all of those problems and write my own narrative of the league. While I don’t have a definitive “This was my introduction to the USFL” like Perlman, I did know about the league as a kid. I have vague memories of certain players and teams, if not actual games. It was an oddity from my youth similar to the World Basketball League. 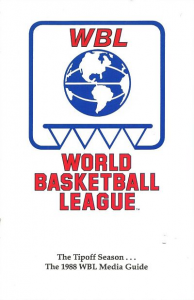 If you’ve never heard of the World Basketball League, look it up. That was dysfunction at its finest. I certainly never considered that I’d be the one to attempt to simulate the league not once, but twice. Then, the internet came along. I learned about a computer game that would simulate football games like the old electric football games. I saw that a fan web page had put together rosters for the 1983, 1984, and maybe even 1985 USFL teams. During its first iteration, the USFL Distant Replay only made it through the 1983 season, but it was quite an endeavor. Having learned some HTML (yeah, this was a while ago), I put together a web page for the main league and all of the teams. I don’t know that I will be able to maintain that level of dedication, but I want to give the league another go. I don’t want to get predictable, so I won’t respond with “Why Not Now?” Except, I sort of already did, didn’t I? 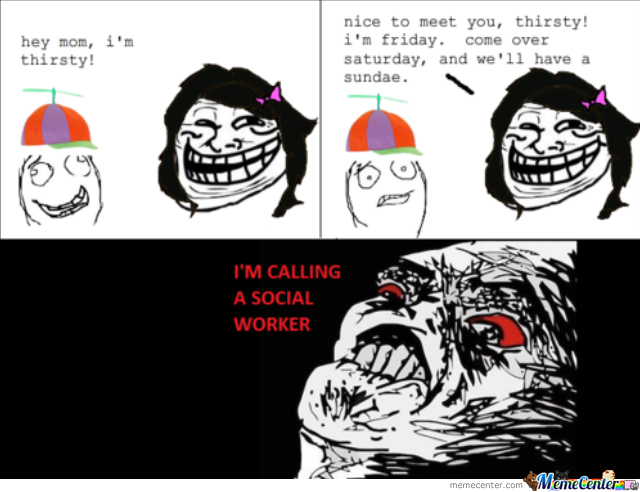 But, rest assured that I didn’t want to do that. It’s just that I’m a dad. The dad jokes sort of come with the territory. I can’t help myself. My personal all time favorite. Just like the why the USFL, the why now isn’t terribly complicated. I noticed a few months ago on social media that Dave Koch sports was having a sale on their football game. I also picked up their hockey and basketball game, too. I haven’t yet spent money on the baseball or golf games. Well, I used the football game to play around with a theory that I heard that the Patriots would be just as good or better with Aaron Rodgers but that Tom Brady wouldn’t make the Packers any better. I’m not sure how much I believe, but it did speak to my irrational Patriots hate, so I went along. Results were inconclusive. Playing the game brought up the memories of my misadventures with the USFL. The game has rosters available for the league. I heard about a book written about the USFL that I’m currently listening to while I do my night job. It just all sort of fell into place. That’s probably not true. I’m a terrible salesman, confirmed by my job working in sales at a local TV and appliance store. Still, I hope there is some interest in the league still and my attempts to not only bring it back, but allow it to flourish into a viable little brother to the NFL. As I said, I won’t be able to dedicate nearly as much time as I did before. Still, it should be a fun time and stay tuned for the launch of the USFL Distant Replay (take 2) sometime soon! Quinn Show 001 – Yu Gi Oh!